For some, Asthma is a minor issue, for others it can be a major problem that can affect their daily life and even be life threatening. Common medical practitioners say Asthma can't be cured, but its symptoms can be controlled. 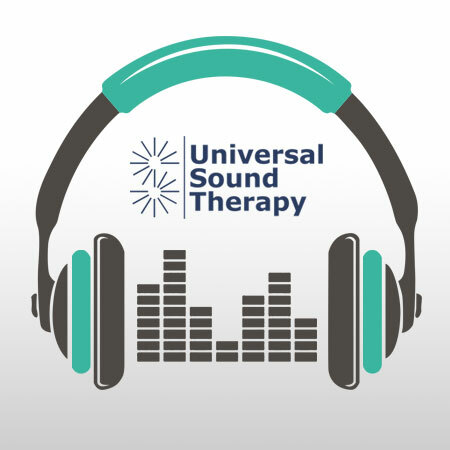 Using Universal Sound Therapy’s protocol for Asthma also does not provide a cure. Instead what we provide is the correct frequencies your body needs to heal itself. Our bodies are so amazing, that given the proper tools to work with can make the needed changes to get back to it’s natural healthy self. We cannot cure Asthma, but your body can heal itself. Universal Sound Therapy firmly stands behind all of our products with a 90 day money back guarantee. If our protocol “Asthma” doesn’t work for you, simply return it for a full refund. So give our protocol on “Asthma” a try, you have nothing to lose and everything to gain.